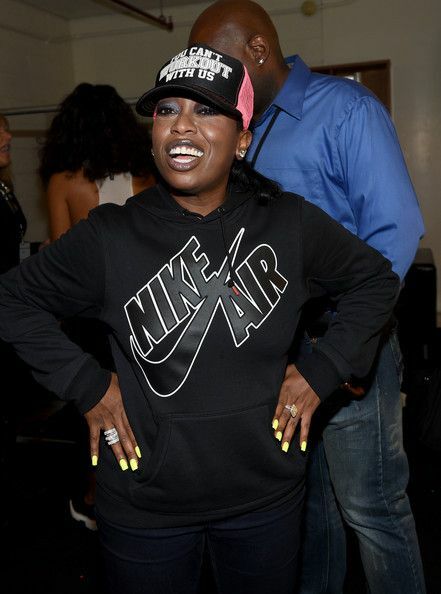 In other music news, Missy Elliot just booked another gig! On the heels of her 2015 Super Bowl halftime show, Missy was just booked for the 2015 Essence Music Festival. Today’s press release did not specify the exact date during July 4th weekend that she will be performing, but Usher has also been added to the list as well.